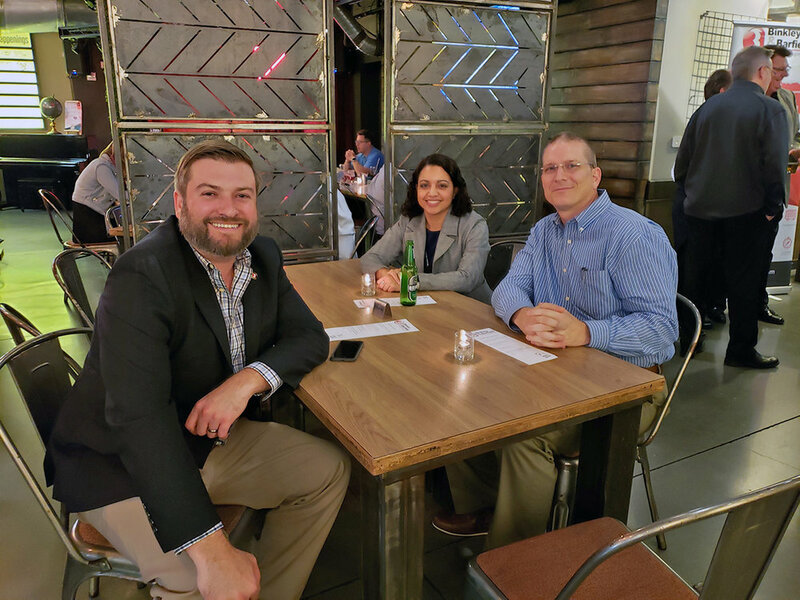 BBI Attends 2019 Texas Water Conference — Binkley & Barfield, Inc.
BBI’s Dave Hamilton, PE; Chris Campbell, PE; Brian Rice, PE; Reed Meriwether, PE; Li Chen, PE; JR Reddish, PE, FNSPE, FSAME; Jeremy Austin, PE, LEED, AP; and Steve Albert, PE recently attended the 2019 Texas Water Conference from April 2-5 in Houston, Texas. This annual event, which is sponsored by both the Water Environment Association of Texas (WEAT) and the Texas American Water Works Association (TAWWA), is widely recognized as being the premiere water and wastewater conference in Texas and the largest regional water conference in the U.S. Throughout the duration of the conference, BBI members were able to network with fellow industry peers at our established booth in the main conference hall as well as attend several of the technical sessions and special events. We walked away from each session with valuable information that will support continual service line growth within the BBI Family of Companies. 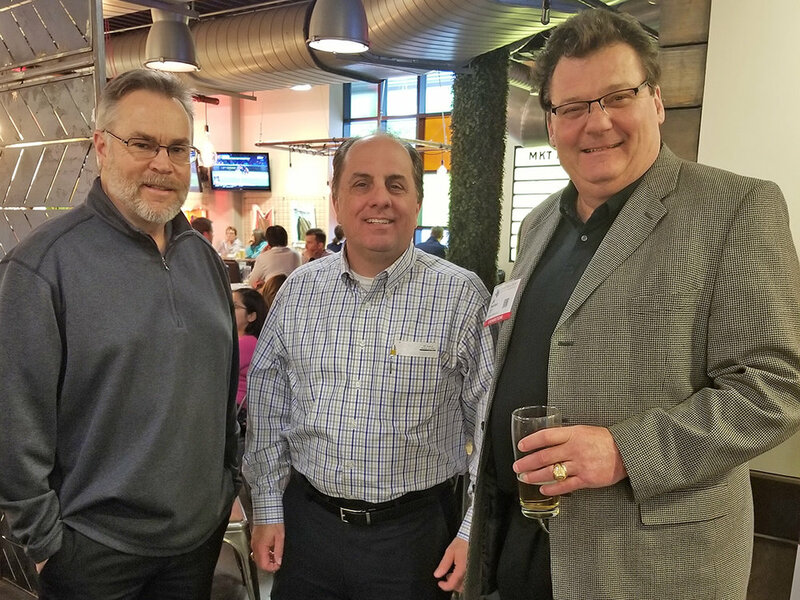 On Wednesday, April 3, BBI hosted a VIP Happy Hour at MKT Bar and had the opportunity to mingle with conference attendees and clients. Over 500 companies exhibited at the conference this year, and BBI was honored to be able to partake in such a huge event. Be sure to keep a look out for our booth at next year’s Texas Water Conference!